Our system has sent a confirmation email to you. If you don't receive it in 3 minutes, please check your spam folder. We strongly recommend that you whitelist emails from us so that you don't miss important information. Embroidery mesh is elegant and have many different designs. 2017 Taiwan Trade Mission Succeeded! 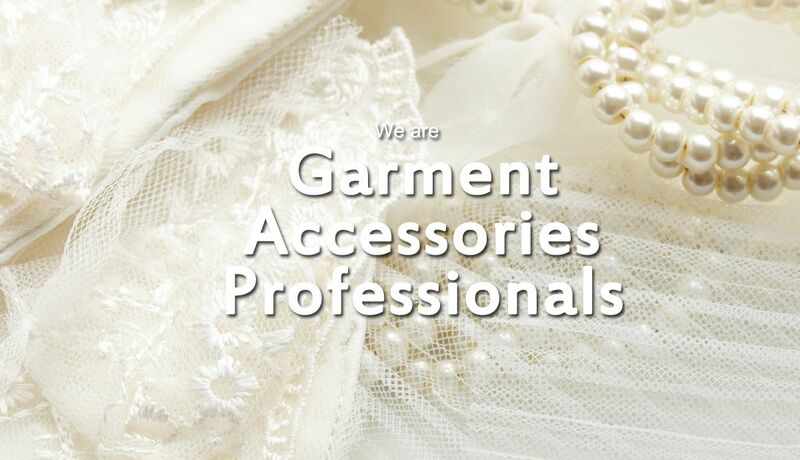 We are a garment accessories supplier originating in Taiwan. 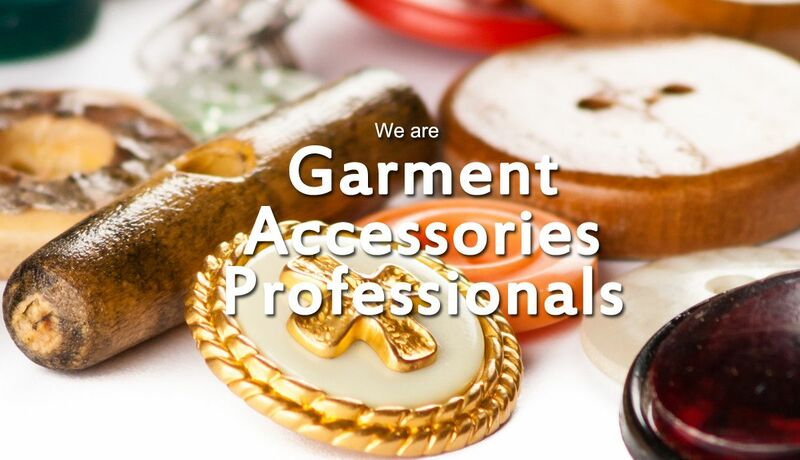 With 30-year experience, we develop many competitive products such as buttons, laces, ribbons, collars, men belts, and hardware in China and Taiwan. Our strengths are rooted in customer-centric spirit, self-invested or long-term relationship factories, and thorough quality control. 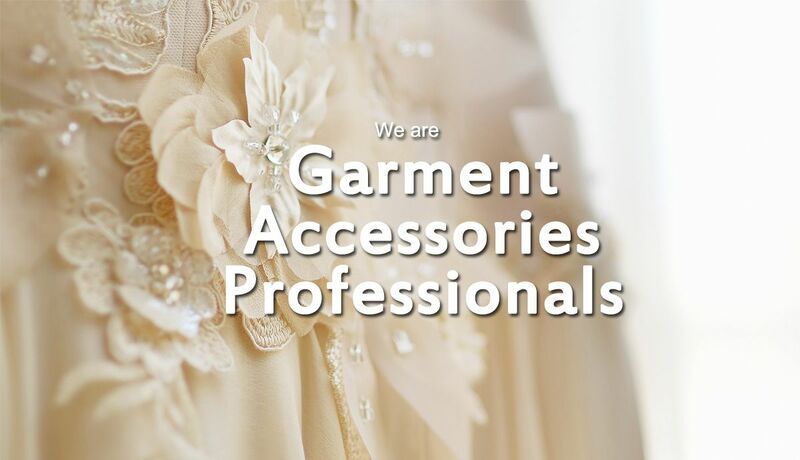 Thus, we can provide you with quality products with competitive price as well. Our people are your partner. We are a team of enthusiastic people who always stand behind you, and care what you care. Marvin started out Gyrostate with only US$5000 as starting capital in 1986. The little resource makes him be more considerate of his customers. 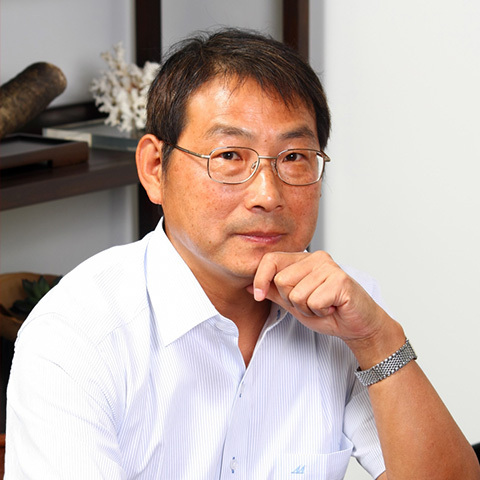 He provides not only good products for customers, but valuable advices to help their business. Customers feel safe with Marvin: they trust his sensitive business sense and know they can always rely on him to deliver what they care much. In turn, many of Gyrostate’s customers have become the biggest importers in their region after working with Marvin for years. 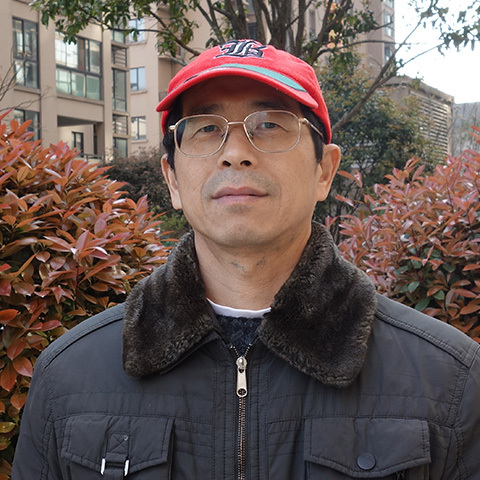 For over 20 years, Jason has both wide and deep industry knowledge in China and Taiwan. He is devoted to establishing the long-term relationship with customers by providing the best service to them. With his decision making and coordination skill, Gyrostate becomes an efficient team to fulfill customer’s expectations. Jason also focuses on details because he knows that is where the devil hides. Any imperfection impacts customers’ satisfactions. 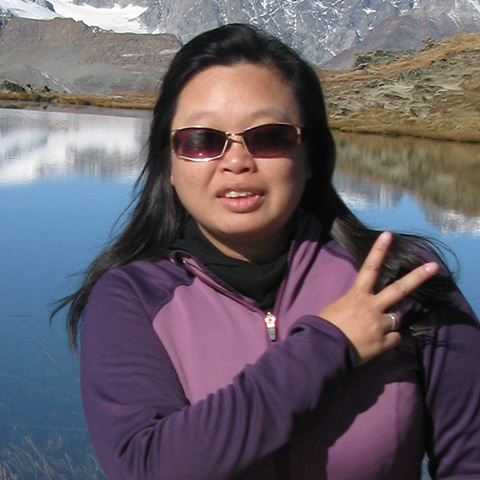 Emy has over 20-year experience of exporting. She excels in Spanish so there is no language barrier for customers who speak Spanish. As what Emy always says, “Treat customer’s need as family’s need,” she is a true practicer of Gyrostate’s customer-centric spirit. She is famous for her execution and persistency to create win-win results by recommending products that meet both quality and price requirement for the customer’s market. We are here to help you to boost your business. If you are interested in getting real results, please get in touch. Copyrights © 2016 Gyrostate Corp All Rights Reserved.